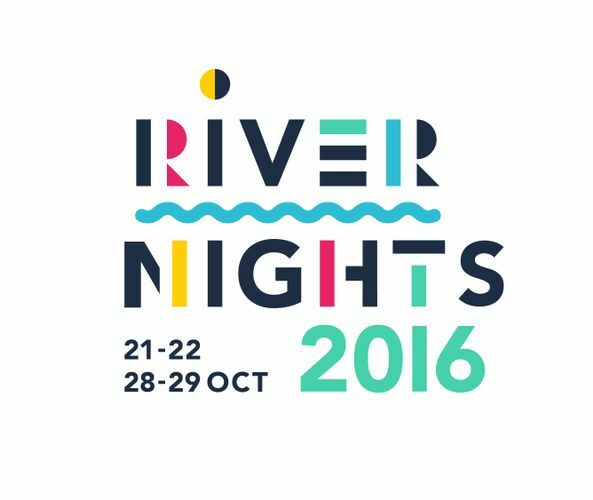 River Nights 2016 is returning for its third consecutive year to celebrate Empress Place as a creative playground for both artists and visitors. Organised by the Asian Civilisations Museum (ACM) and in collaboration with National Arts Council as the principal partner, this year’s theme of “Phantasmagoria” will inspire and delight through four nights of magic and illusion. Join in the fun with the massive 200-person Umbrella Project, a technological collaboration with the Massachusetts Institute of Technology and Pilobolus, immerse yourself in the Soundscape of the River, blending poetry, spoken words, dance, opera, and drum beats, and witness the first ever Noh play performance with 3D projection in the world. Visit www.acm.org.sg for more information on two exciting weekends at Empress Place and the Asian Civilisations Museum.